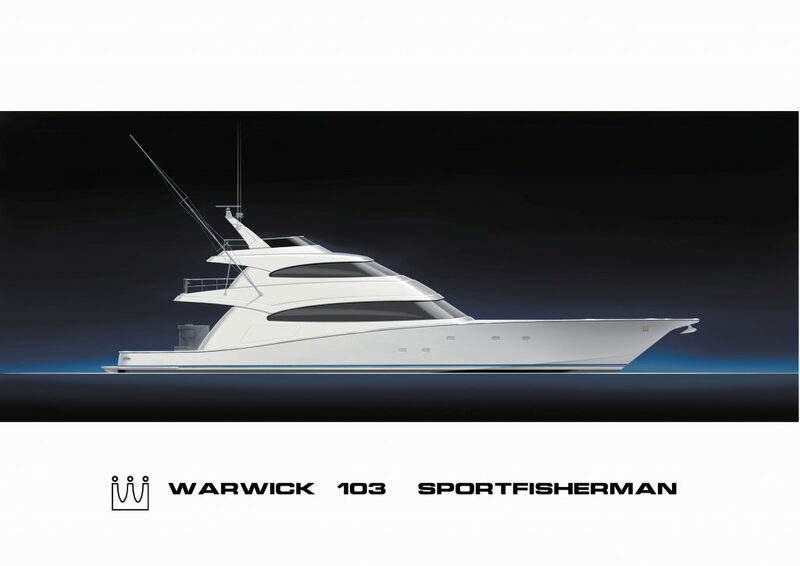 “We are proud to have signed this exciting new project and look forward to collaborating with the Warwick Yacht Design office and their repeat client to bring this custom superyacht build to life,” says Ian Cook, Managing Director of Yachting Developments. “It is always a privilege to be chosen to work on a new build project and the signing of Hull 1017 is no exception.” Yachting Developments has previously worked together with Warwick Yacht Design on five projects including 30.5m Quintessential and is pleased to be partnering with them once again. Yachting Developments specialises in building a wide range of custom projects, having delivered a variety of yacht styles including sailing yachts, motor yachts and catamarans, and in recent years the yard has also become known for its expertise in large sportsfisher projects. These include the world’s largest all-carbon sportsfisher 39.5m Hull 1015, launched in November 2017, and 27.4m Satu, launched in 2012. About Yachting Developments Yachting Developments is an award-winning builder of composite yachts. The owners and staff at Yachting Developments have shared the vision and dreams of more than 70 individual clients, creating vessels of the highest quality standards, designed and custom made to the client’s brief. With launches including 33.83m Cygnus Montanus, 37m S/Y Bliss and 30.5m S/Y Quintessential, and the award-winning refit of the J-Class Endeavour to their name, the yard has forged a strong international reputation for its high quality work and specialist team. Operating out of a 10,000sqm yard facility that includes 5,000sqm of fully equipped sheds and water access in Auckland’s Hobsonville, Yachting Developments is able to service yachts of up to 60m. The yard welcomes all inquiries for new build, refit and service work, for both small and large projects, and can also service yachts on location.